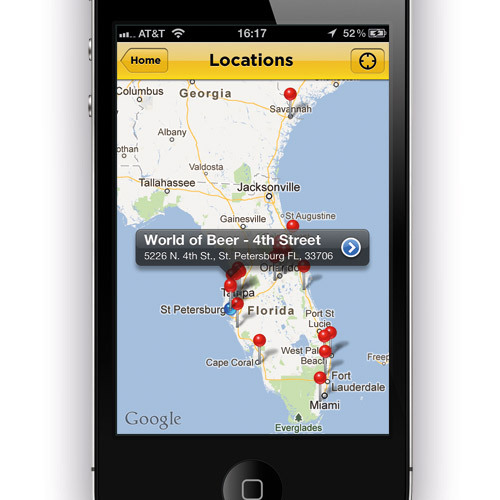 A World of Beer in the palm of your hand. What happens when a popular chain of brewpubs combines with the creative minds of a software factory? 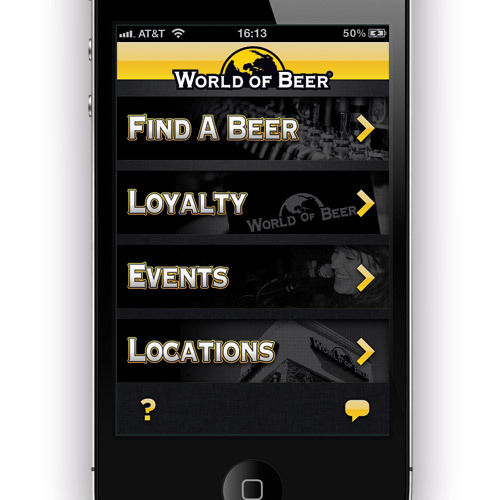 The answer is: World of Beer Mobile. 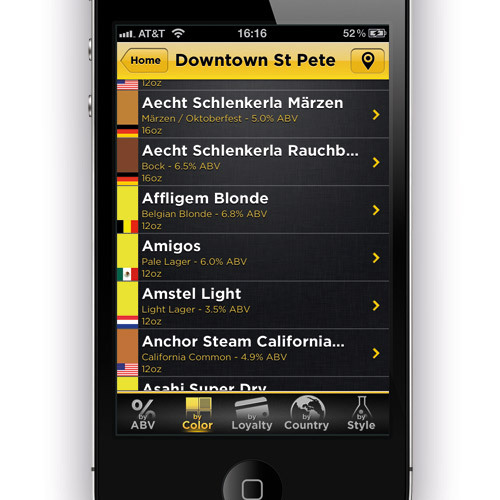 We partnered with World of Beer to create and app for their stores that allows patrons to always see what's on tap, what sort of events are happening on any given day, and track their loyalty status (how many and what kind of beers they've had nationwide). 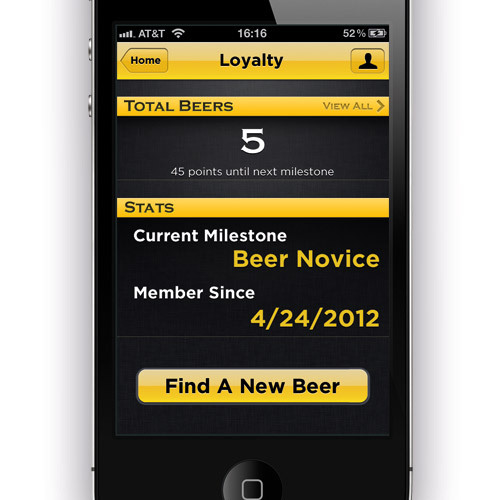 With quick and easy filtering system, it's easy for a customer to find a beer that suits their needs from the hundreds available.